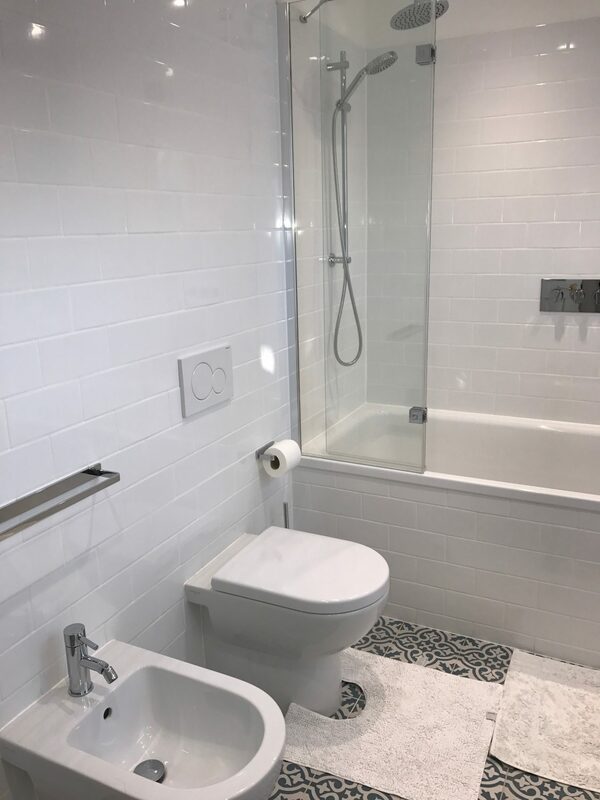 We have skills and necessary experience to help you select appropriate materials and install all the necessary plumbing and tiling. 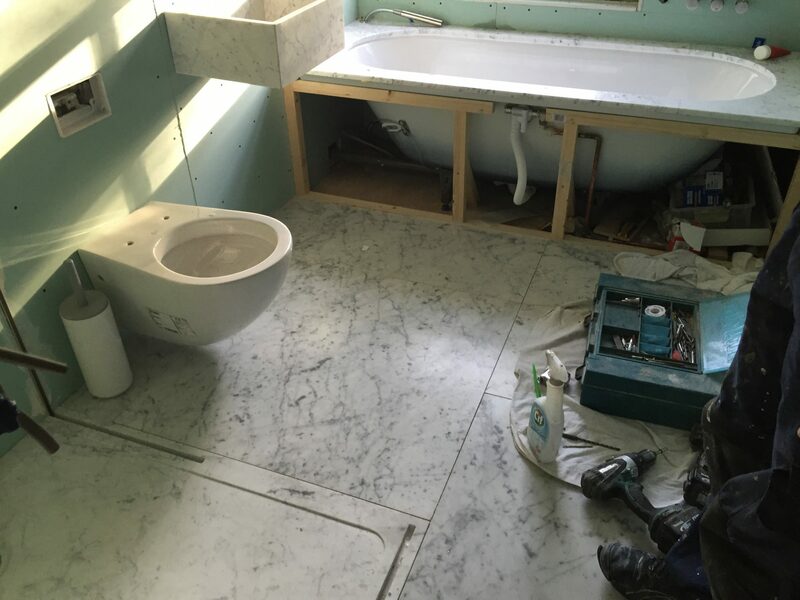 We also provide fitted cupboards to cover the plumbing where needed. 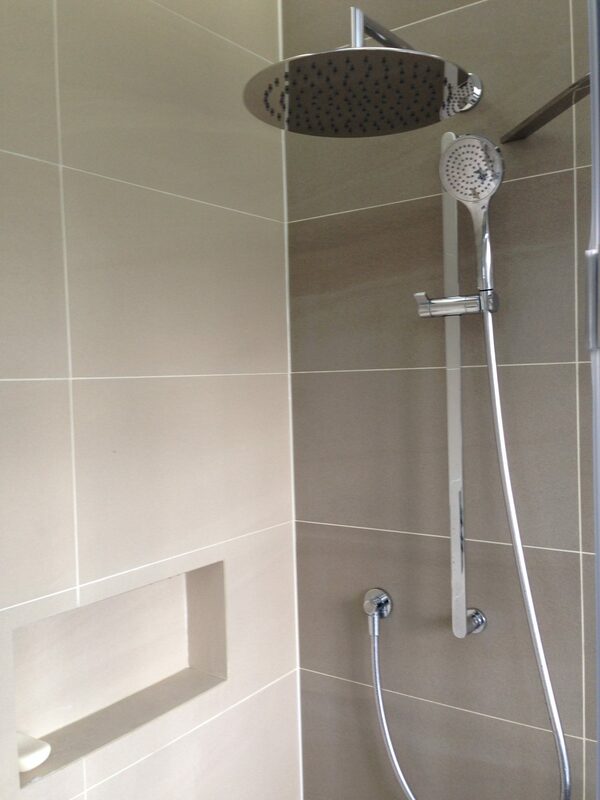 Have a look what we can do! 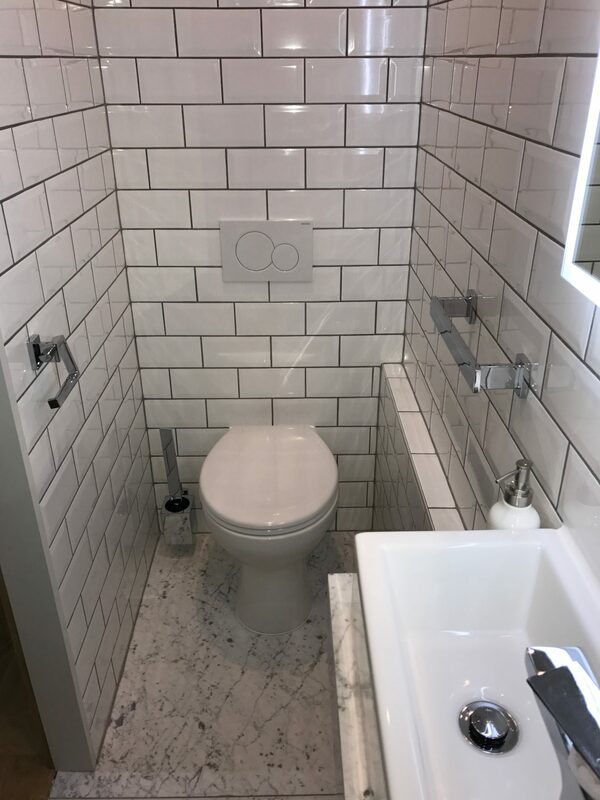 We offer Installation of Bathroom Suites, Shower Rooms and Wet Rooms, Tiling, One of our main service is fitting and refurbishment of bathrooms. 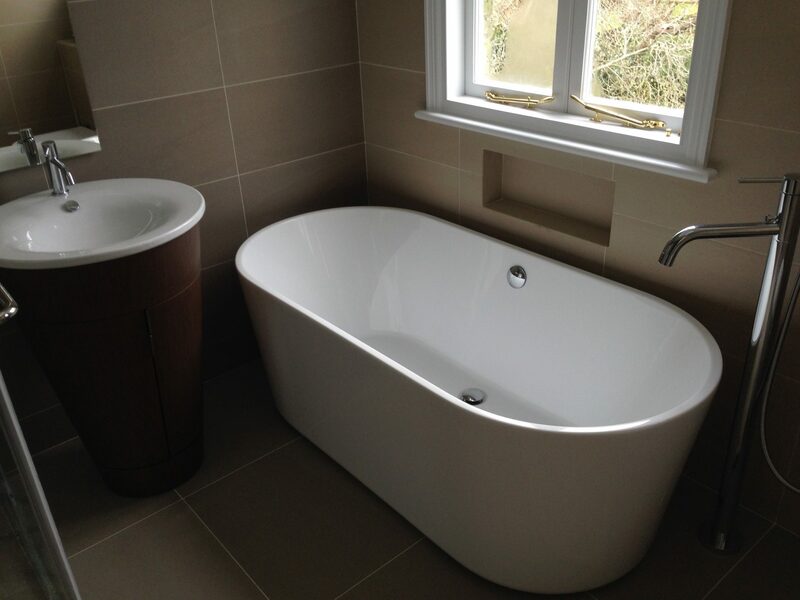 We take care of everything from an initial idea to a completed bathroom. We make sure that our customers get the high quality of service they deserve!